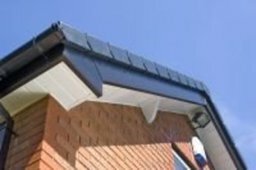 CSG Plastics is a roofline and window company that bases its beliefs that our customers needs are of the utmost importance. 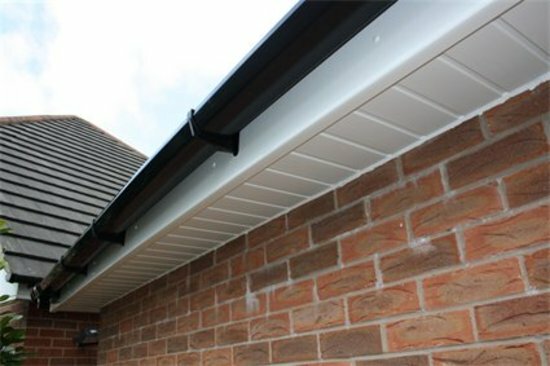 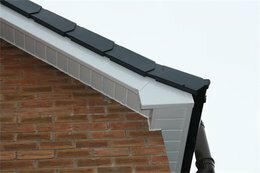 Our entire roofline and upvc window teams are committed to meeting those needs. As a result, a high percentage of our business is from repeat customers and referrals. 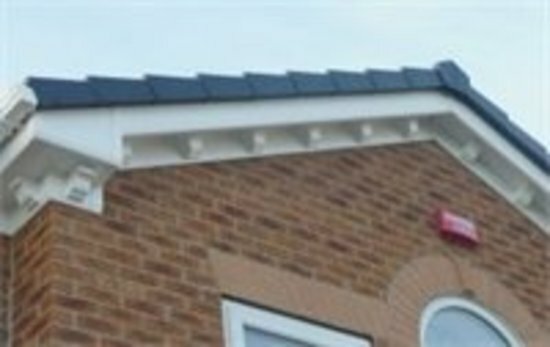 We would welcome the opportunity to earn your trust and deliver you the best service in the roofline and upvc industry.